Gerald S. Strober is the author of American Jews: Community in Crisis and the coauthor of twelve nonfiction books. Strober has an M.A. in Jewish Studies from New York University and served on the national staff of the American Jewish Committee. 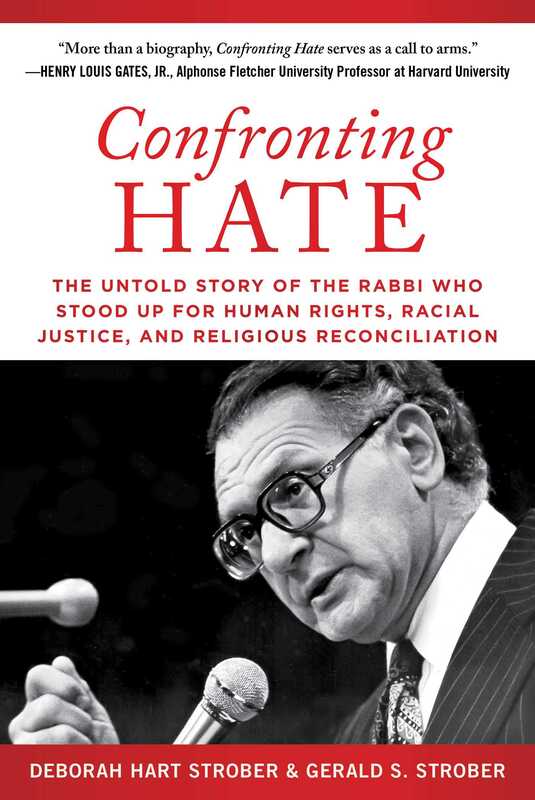 "In this compelling and important volume, Deborah Hart Strober and Gerald S. Strober meticulously unfold the fascinating life and groundbreaking career of Rabbi Marc Tanenbaum, an iconic religious figure in the 20th century who played key roles in Jewish-Christian reconciliation, the civil rights struggle, the liberation of Soviet Jews, and political opposition to racial or ethnic injustice world-wide. More than a biography, Confronting Hate serves as a call to arms, inspiring and informing those who seek social justice in today’s troubled world."